September 12, 2015 marked a special day in the lives of Morgan and Greg. You’ll notice some bowling alley shots in the film, a reference to their first date watching The Big Lebowski. 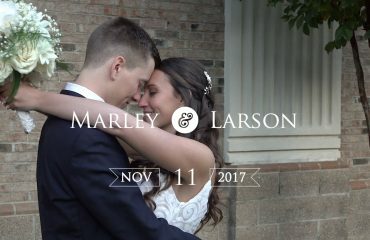 Their pastor also managed to adapt some elements of the film into their ceremony which we thought was pretty awesome :). The reception took place at the Museum of Natural Sciences which provided a unique backdrop and a nice nod to Greg’s love of science. You can find out more about their story in the love story film we crafted for them here. We had chance to work with Kelley Ann from A Southern Soiree and, as always, she worked wonders when it came to making the day run smoothly. 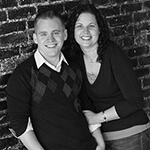 From F8 Photo Studios, Adrienne Fox and Lindsay Aikman helped us capture Megan and Greg’s wedding day. We also wanted to say thank you to Rocky Top Catering for catering the event. 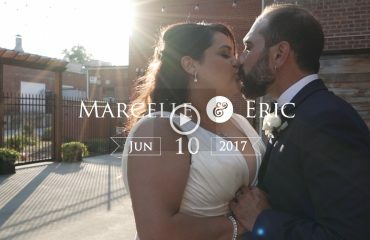 We enjoyed working with Kelley Ann again from A Southern Soiree, as well as Adrienne Fox and Lindsay Aikman of F8 Photo Studios – all working together to create a wonderful day for Greg and Morgan!